Yesterday, we posted an assistant job that was open at Sam Houston State. I have now learned it’s open because Omar Lowery will be departing to join the staff at Milwaukee. He is a Wisconsin native who graduated from Concordia (WI). Lowery has also been a DI assistant at San Jose State, Cal Poly, and Texas State. I have heard that Jared Czech is headed to Columbia where he will join Jim Engles staff. Czech spent last season working for the Hoop Group – before that, he had been the Director of basketball Operations for Engles at NJIT. 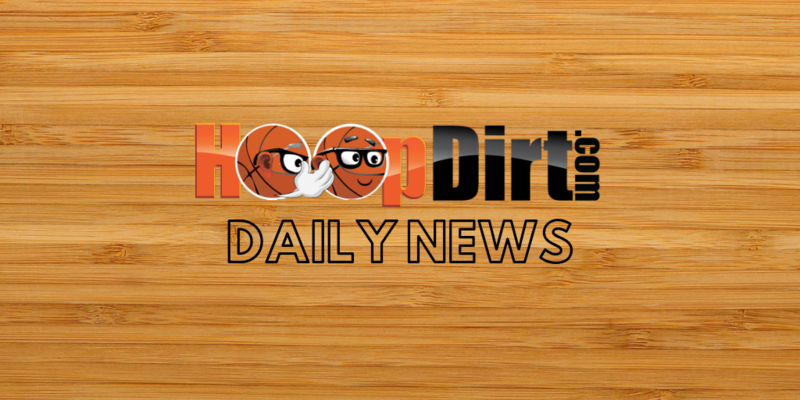 Another Hoop Group staffer on the move…I have heard that Bryan Weber will be headed to Stony Brook as a part of Jeff Boals new staff. Weber had been with the Hoop Group for the past two years. He has also worked as a GA at Miami and Akron, and spent time as a HS coach in Ohio. 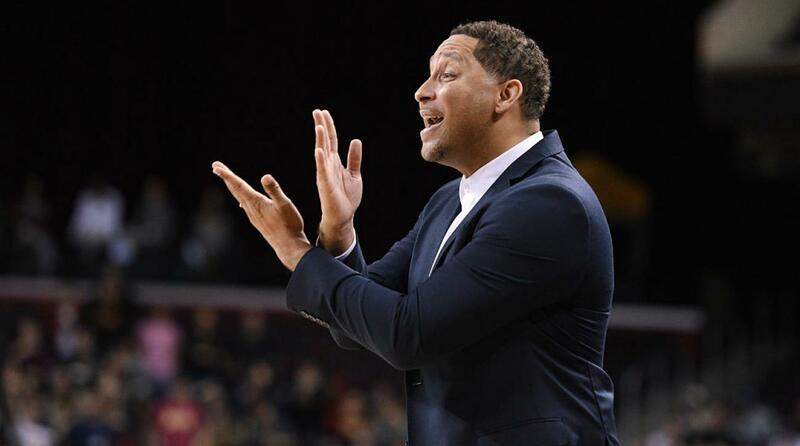 Two names that I have heard floating around for the vacant assistant spot at South Carolina are Ohio State associate head coach Dave Dickerson, and Towson assistant Bruce Shingler. Dickerson is a South Carolina native who has also been the head coach at Tulane and won a National Championship as an assistant to Gary Williams at Maryland. Shingler spent time as an administrative assistant to Frank Martin at Kansas State, and also served as the head coach of the DC Assault AAU. Florida International Assistant Chris Capko will be headed back to USC to join Andy Enfield’s staff as an assistant coach. He had spent two seasons as the DBO at USC before joining heading to FIU last spring. He has also worked at Georgia Southern and Stetson.